Papa Love is a marvelous account of Father God's love for us, his children. The story takes the reader on a journey from the creation of humankind and their separation from Father God, to their return to Him through Jesus' sacrifice on the cross. 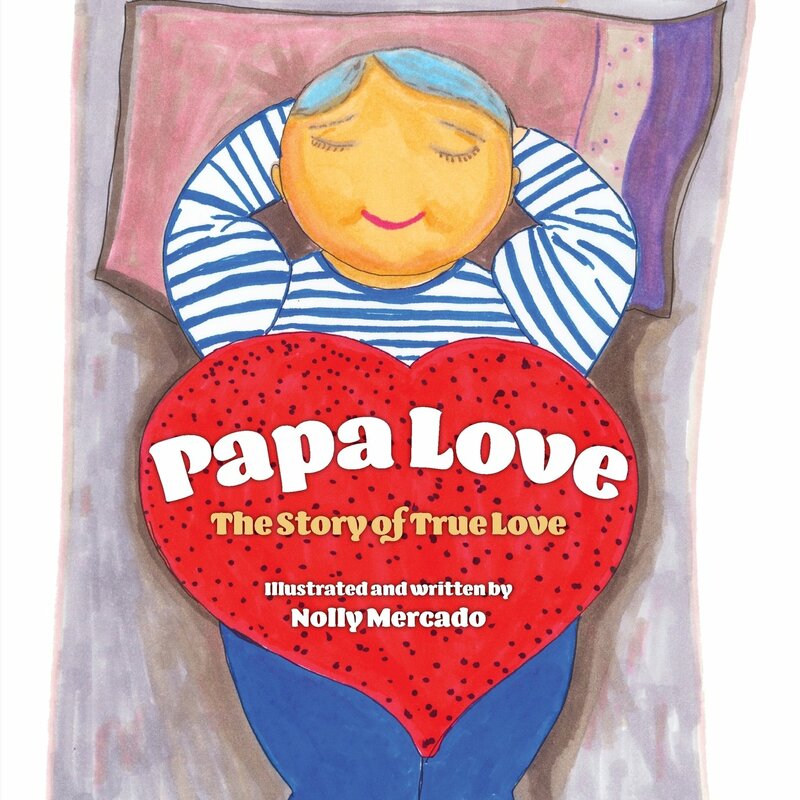 Papa Love wonderfully depicts the love God has for humanity and the true meaning of the gospel, and it practically demonstrates ways to receive His love and comfort. The simple words and child-like illustrations make this a great gift for kids and adults alike.